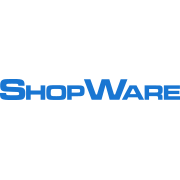 Composite + Metal 3D Printing Open House | ShopWare Inc.
Why Attend the 3D Printing Open House?  A representative from Markforged will be presenting common 3D printing applications for CNC machine shops including soft jaws, workholding, fixtures and gauges, as well as techniques to optimize part design for 3D printing.  A representative from Re3DTech will present opportunities and challenges in the Metal 3D printing process, alongside potential applications best suited for metals available to print today. 3d printing technology can lower costs, decrease lead time, free up design time and how complexity is easily achievable with today’s current 3D printing technology. There’s always something to be gained from being around those with similar business goals and new ways to improve current manufacturing challenges.